As its name suggests, this is a fast Gigabit Ethernet NAS drive, based on a single SATA II hard drive in capacity choices ranging from 250GB to 750GB. 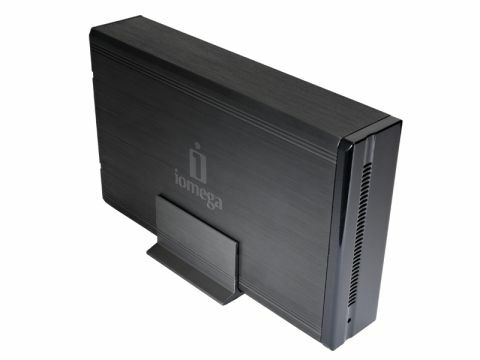 Iomega do actually make a 1TB version of the drive as well, but this includes two hard disks with RAID options, at about twice the price. The 500GB version that we tested was impressively compact but the fan in our review sample was a bit on the noisy side. Apart from this niggle, the drive proved quick and easy to set up, with an excellent range of server options, including web, FTP, printing and AV streaming. Additional hard drives can be added easily, via the USB ports, and backup is automated handled by the excellent EMC Retrospect Express, which comes free with the drive.